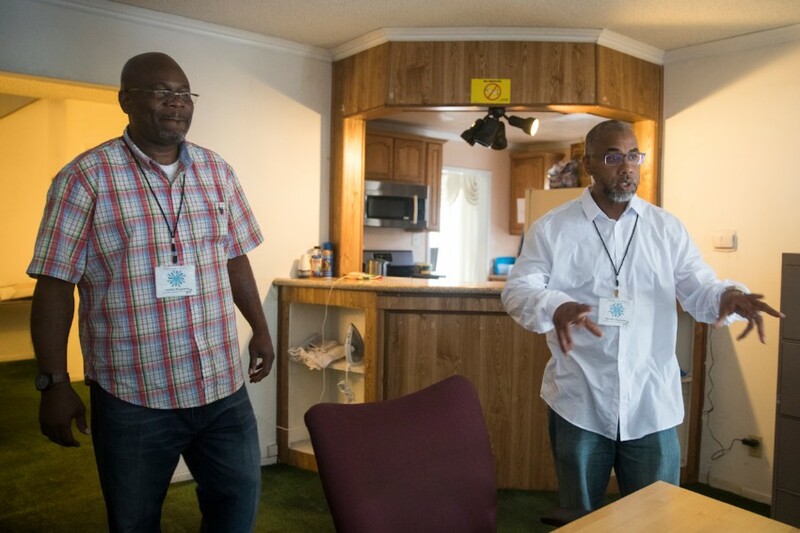 Specialized Treatment for Optimized Programming (STOP) approved housing program under the California Department of Corrections and Rehabilitation (CDCR). We are a sober living environment that defines sobriety as more than just staying away from alcohol and drugs. Sobriety in the definition of our model is restraining from anger, staying away from negative influences, avoiding hot spots and denouncing gang activity and all forms of criminal behavior. Our goal and projected outcome of your enrollment is to develop professionalism, job and career readiness, employment and remaining clean and sober as one transitions back into independent living with family and loved ones. 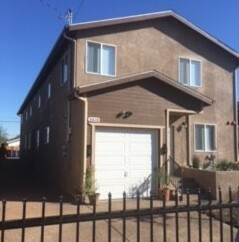 Pathway 4 Home is a career building sober house. Formerly incarcerated individuals 18 and older may be eligible to participate in this program through CDCR-STOP funding. However, others may qualify that are on ‘lifer parole to be residents of our transitional housing program that are not STOP candidates. Please contact us for more information. Our current service model DO NOT accommodate diagnosed mental health clients, dual diagnosed individuals nor transgender individuals. However, we will assist such clients and refer anyone requesting services to the proper organizations or agencies that will be able to process them through our referral system. Residents will have to agree and sign a housing contract which will include expectations and by-laws in order to benefit from the program. Residential placement is for 6 months to a year. After a six months, clients would need to reapply for the program through their respective agencies (if applicable). All residents will have to consent to alcohol and drugs testing to be accepted into housing program. There will be a contract and tenancy agreement with house rules that residents must sign and comply with in order to be accepted into housing program. If you are on CDCR parole be sure to contact your agency to apply for STOP funded housing. There is still a screening and approval process to see if you meet all requirements, i.e. employment status, GA,/GR SSI, reference letters and prior history from other programs.